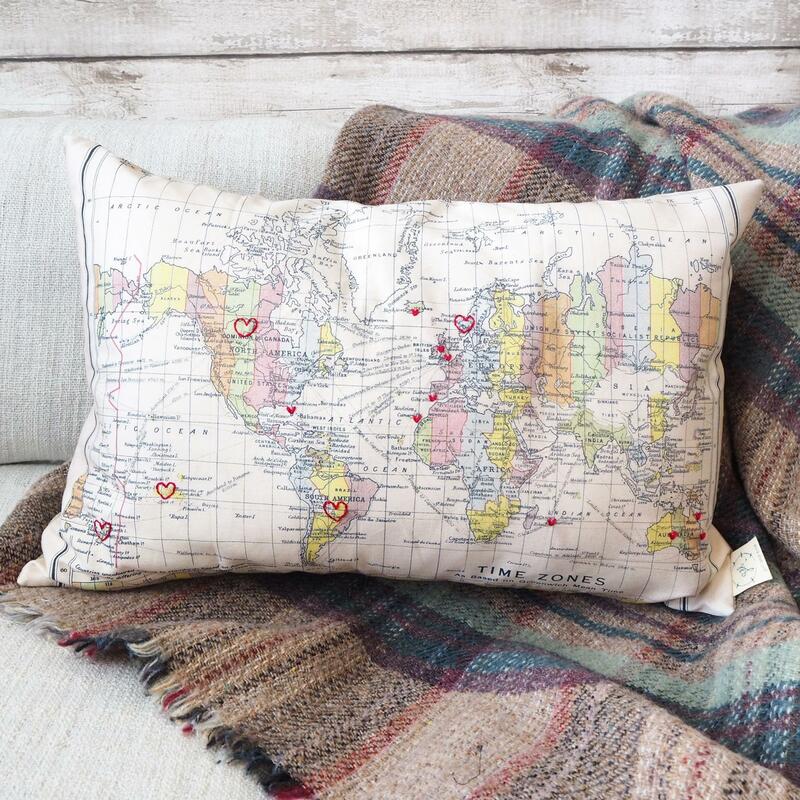 These striking, rectangular cushions are perfect to bring your travels to life (from the comfort of your home). 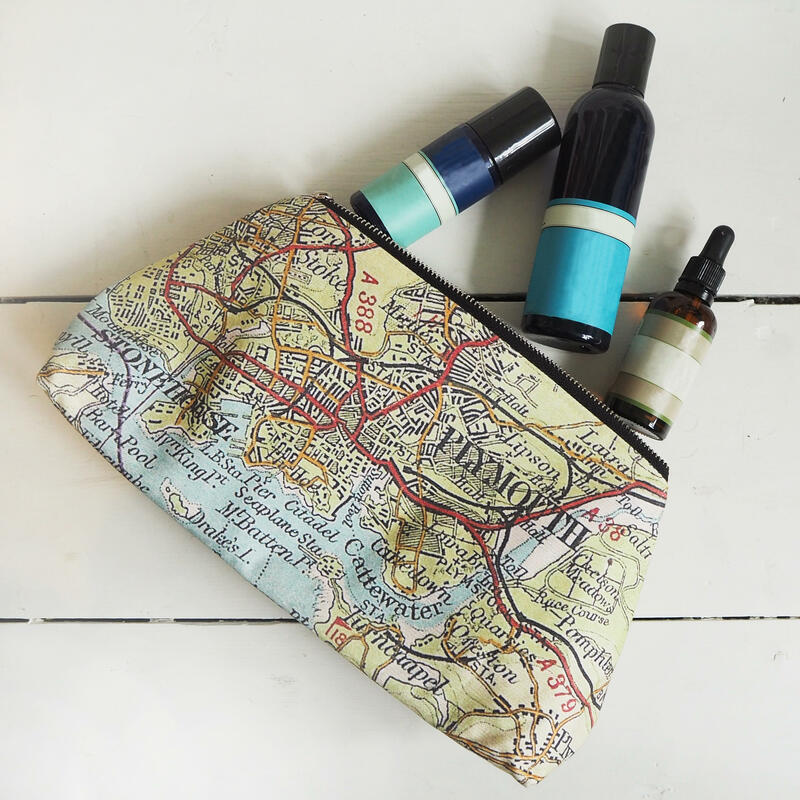 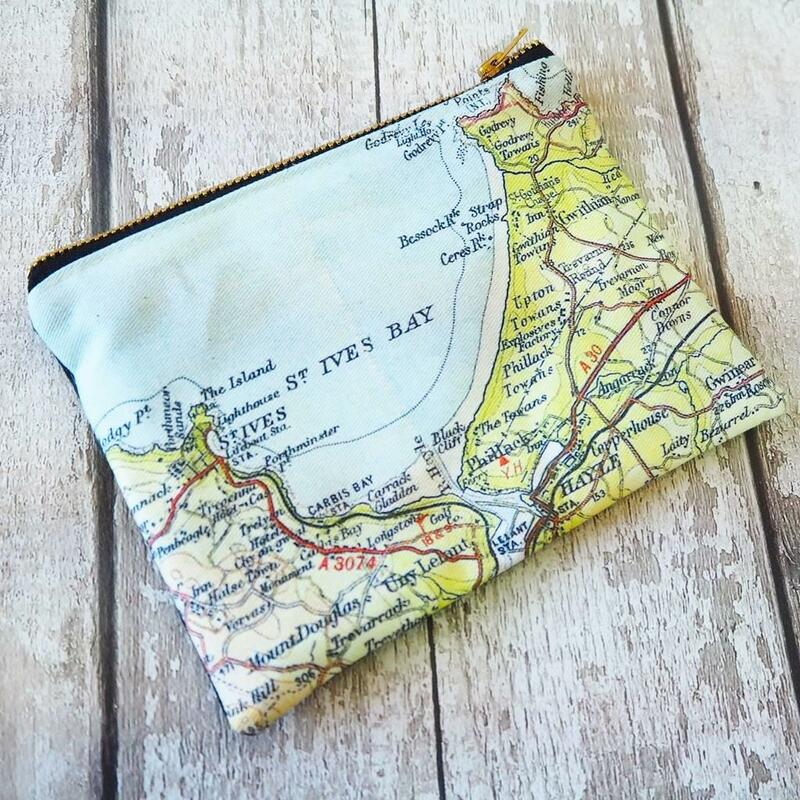 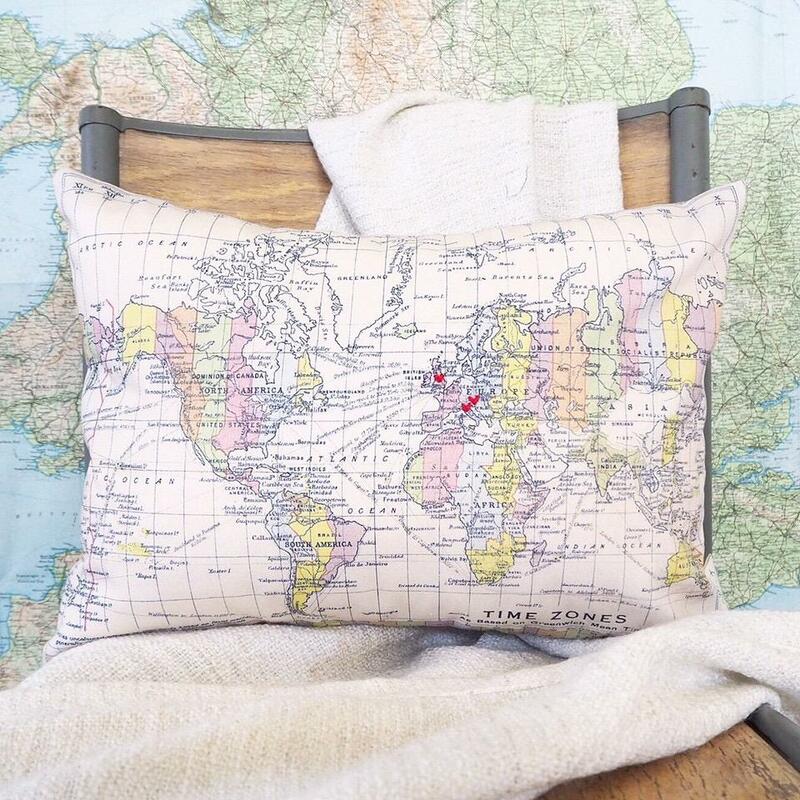 Whether as a wedding gift for a couple to show their travels, or for a family member to remind them of friends in far away places, this cushion is sure to bring hours of happy map-reading. 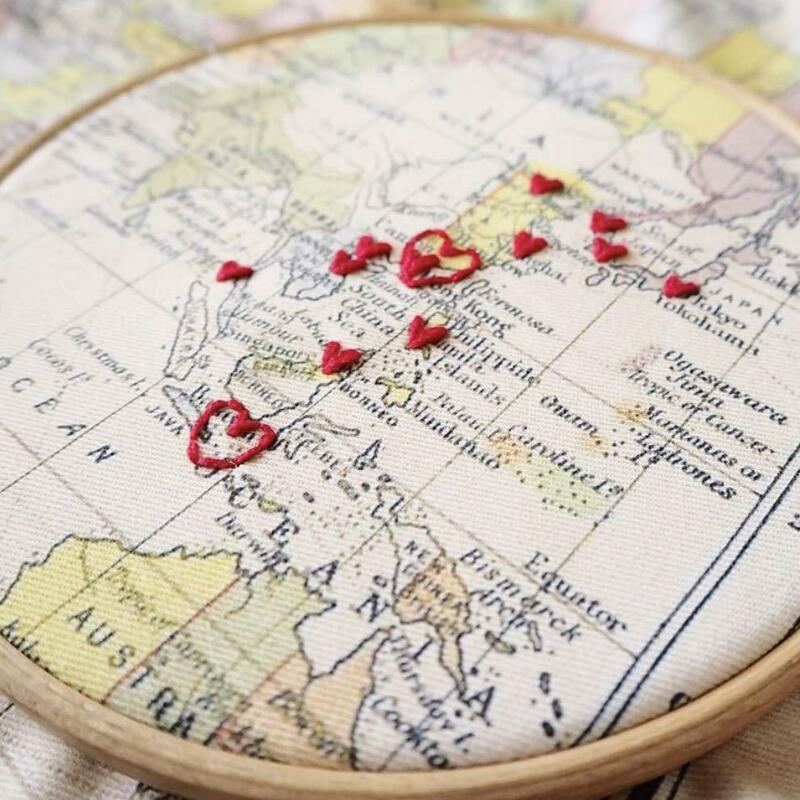 Large hearts. 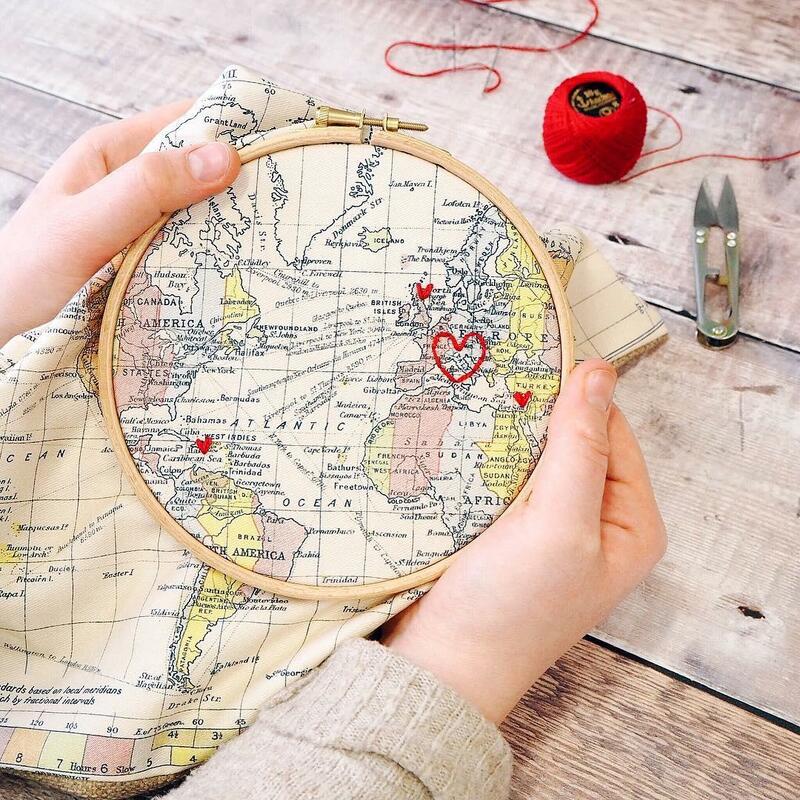 These are the outline of a heart, and approximately 2cms in size. 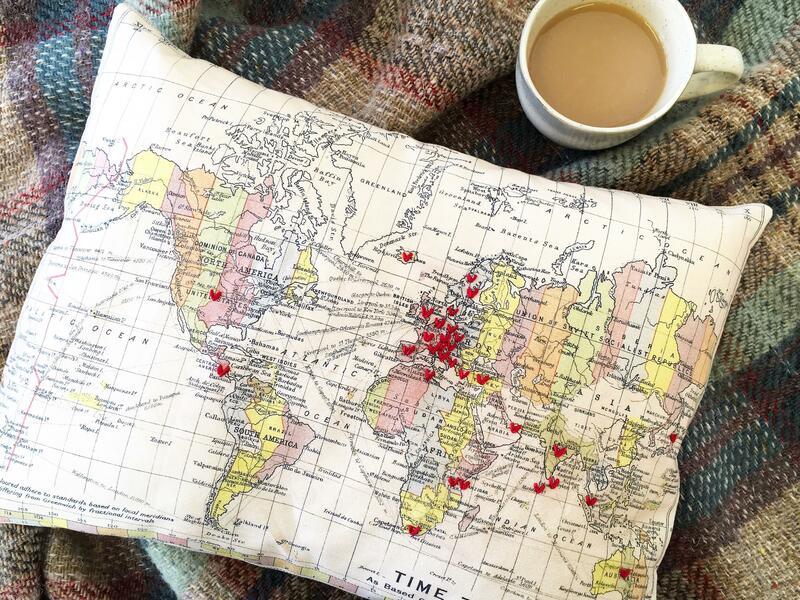 They cover small countries, states or areas of large countries. 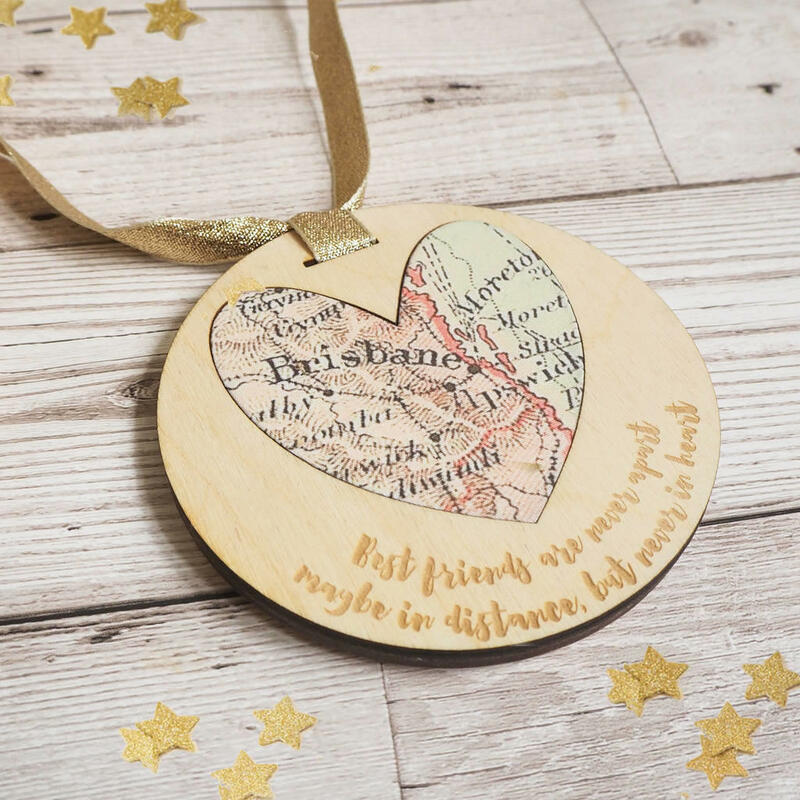 Please let us know if you would like large hearts. 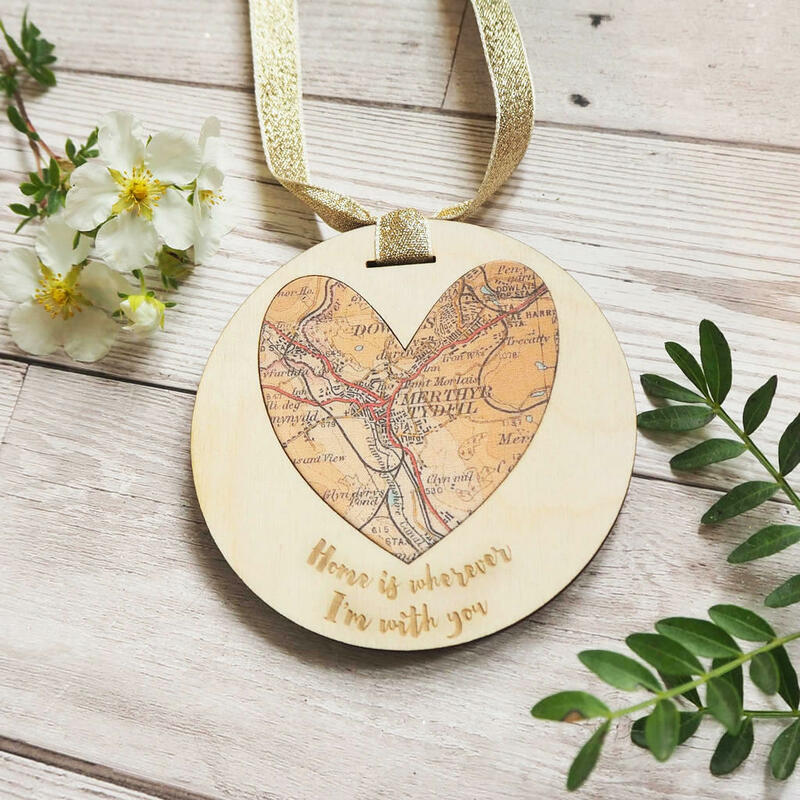 Please note - if you select two cities that are within approximately 100-200 miles of each other (for example, London and Bristol), the hearts will be very close together. 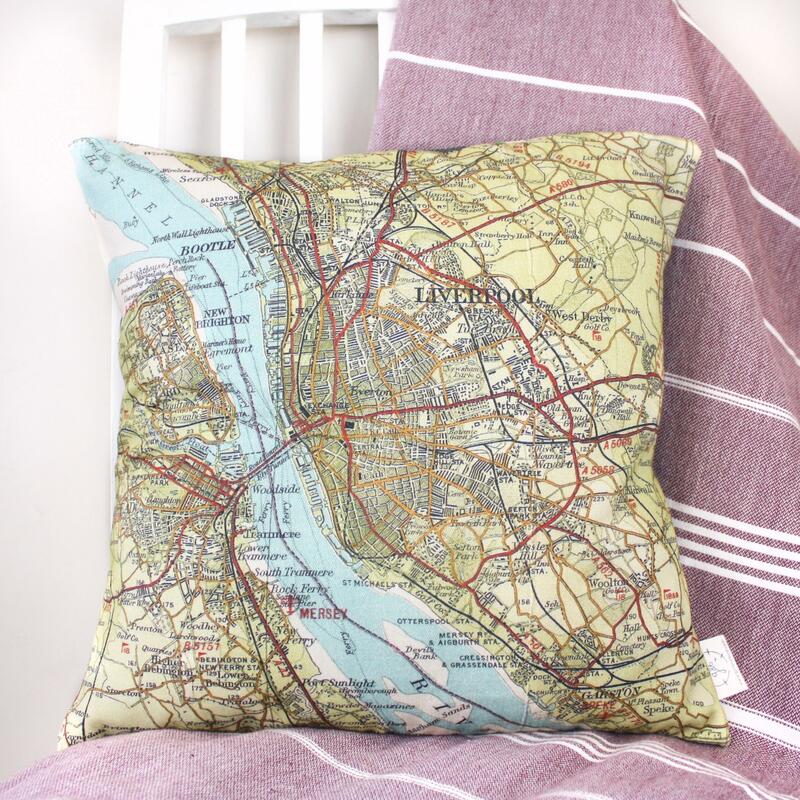 We suggest you opt for a large heart to cover both cities. 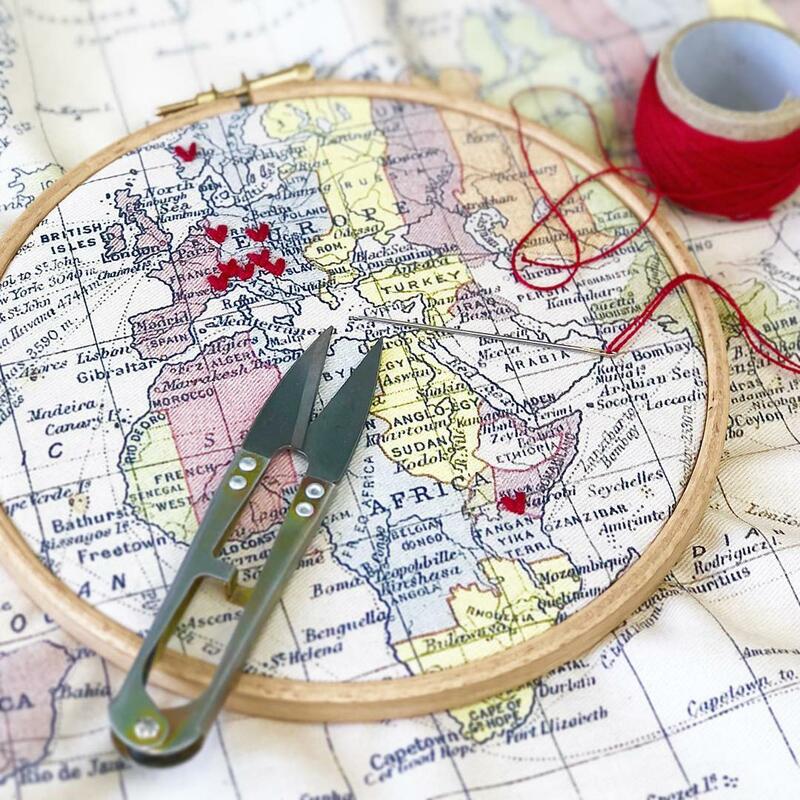 If the locations are too close together, the hearts may overlap, or we may angle them to allow enough space. 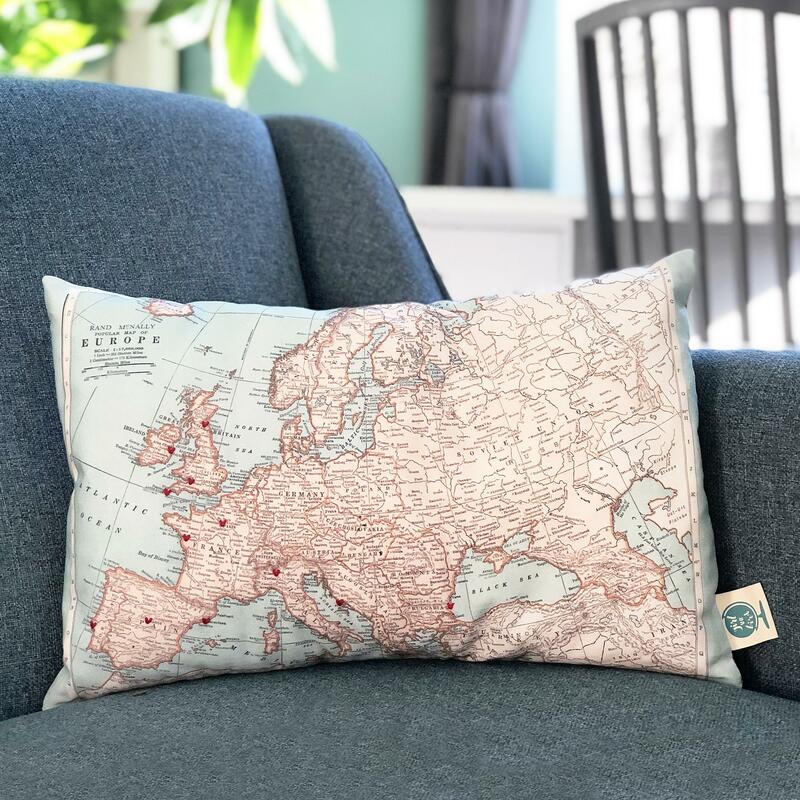 Personalised Vintage Map of Europe cushion.